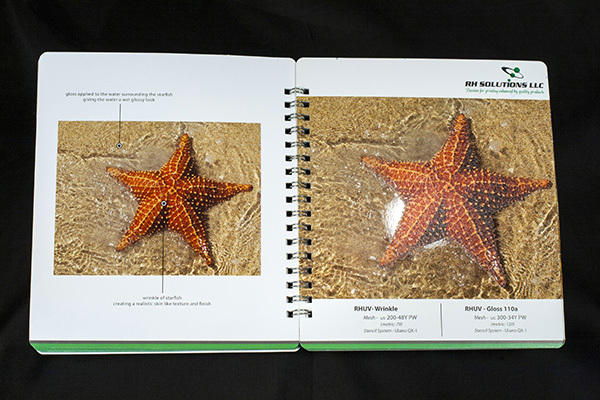 RHUV-110a High Gloss provides a brilliant shine, with good flow capability and excellent adhesion. SUBSTRATES: Formulated for all kinds of paper, PC, PVC, copperplate paper, card stock, synthetic paper, etc. 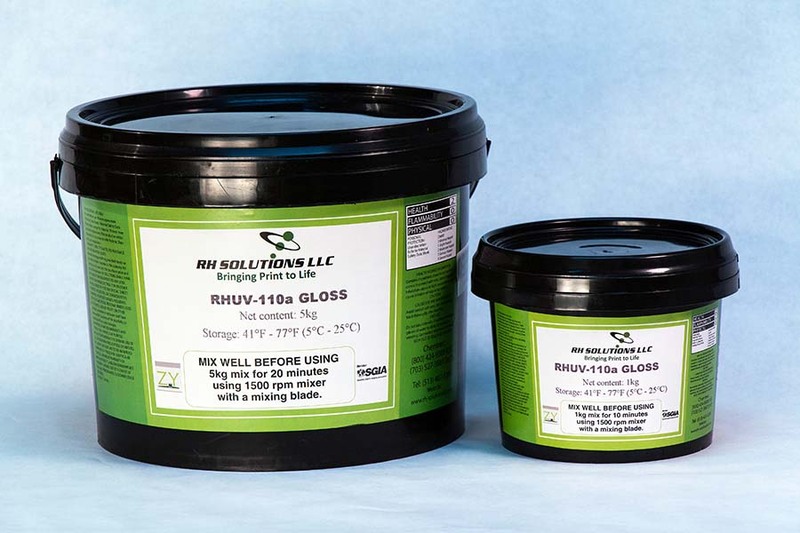 Click here for RHUV-110a High Gloss data sheet in pdf.